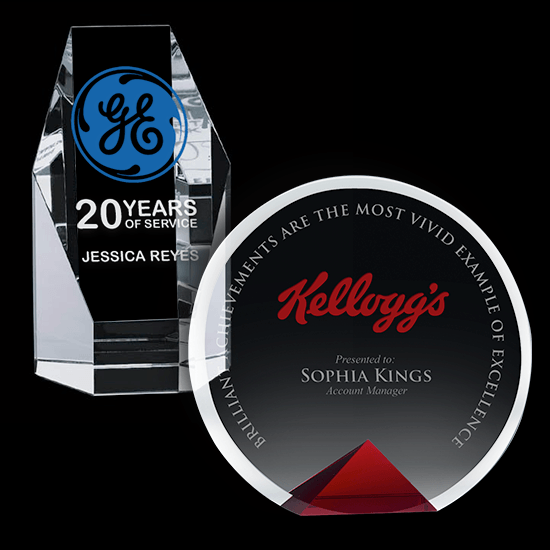 Stand Up Mirror Awards are thick sculpted acrylic awards individually boxed and custom engraved with your personalization and logo. 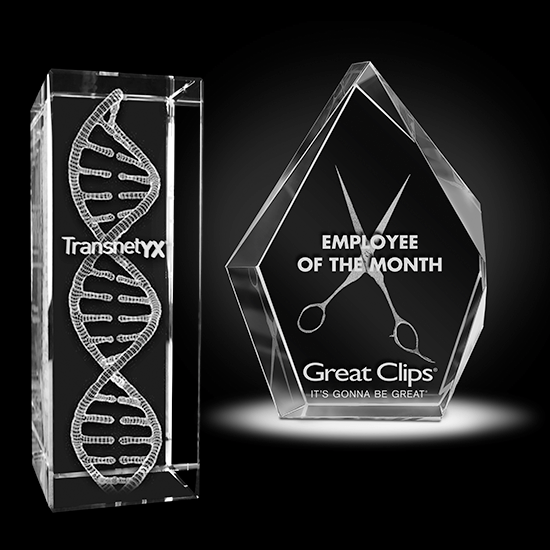 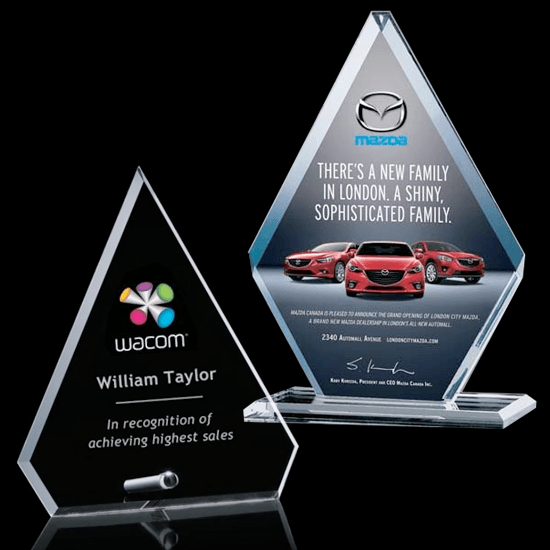 Acrylic awards are affordable alternative to glass & crystal. 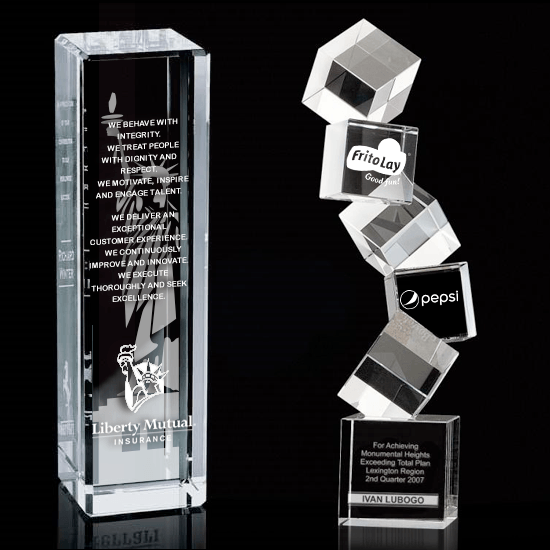 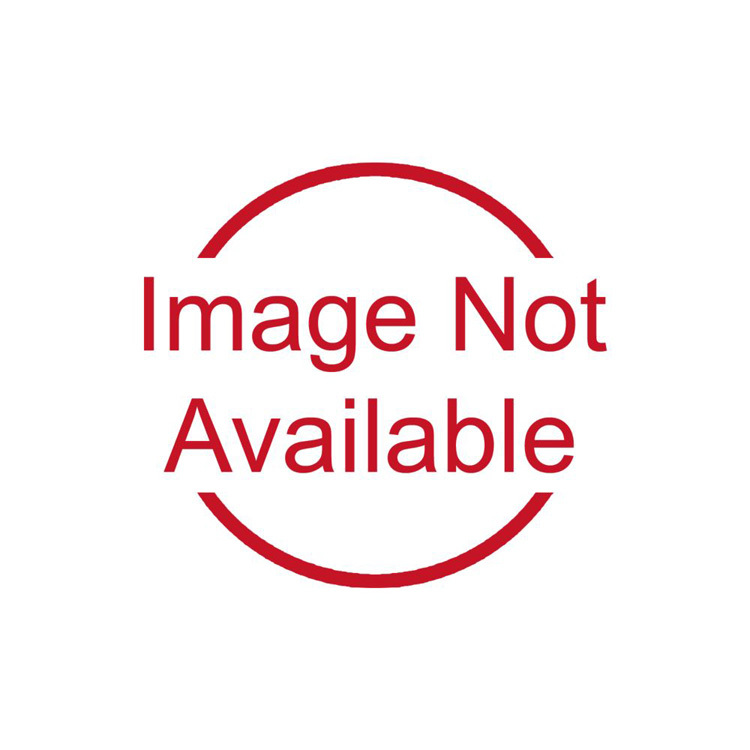 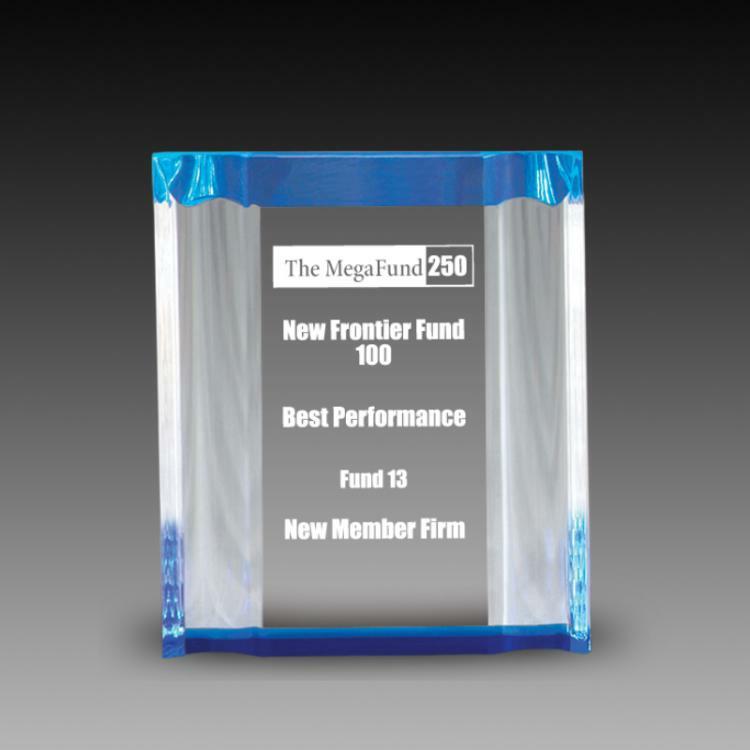 Our manufacturing process ensures the best quality and value for your next awards presentation.